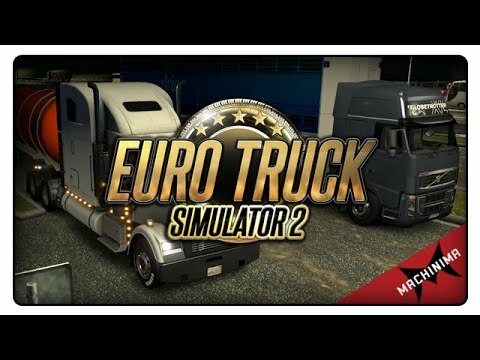 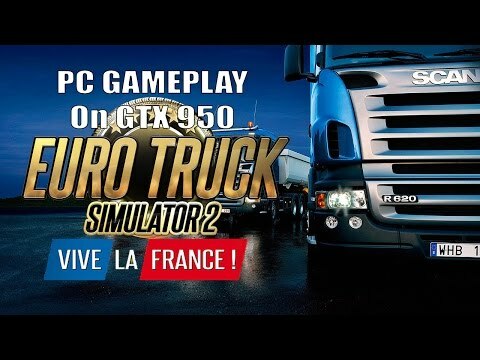 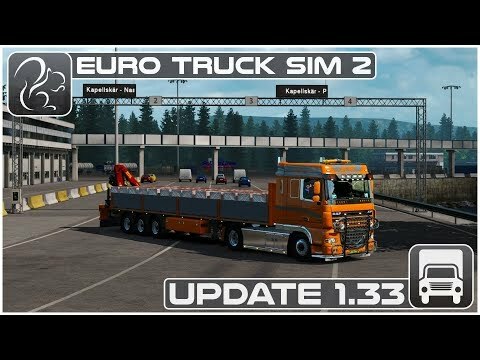 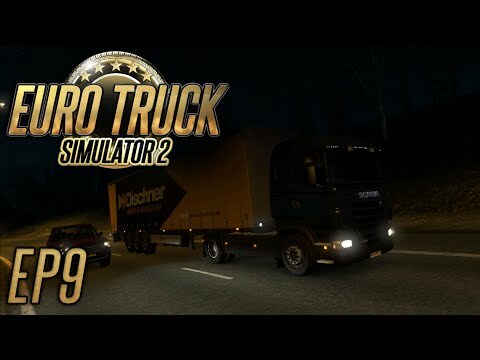 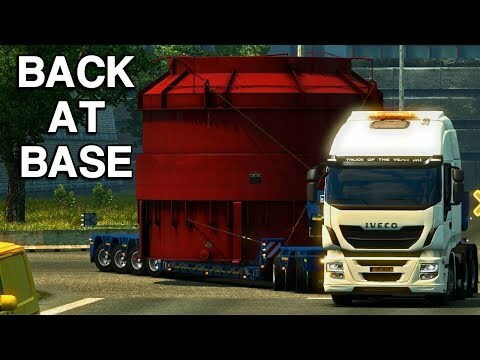 DLC info: This additional content requires Euro Truck Simulator 2 in order to play. 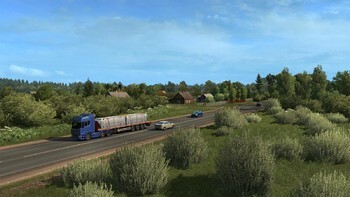 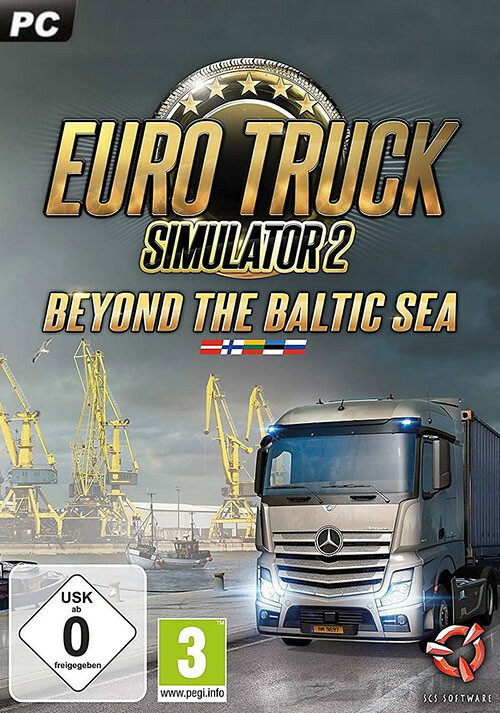 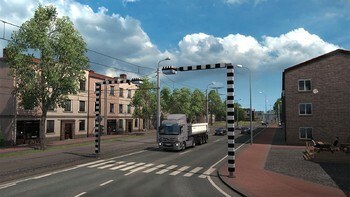 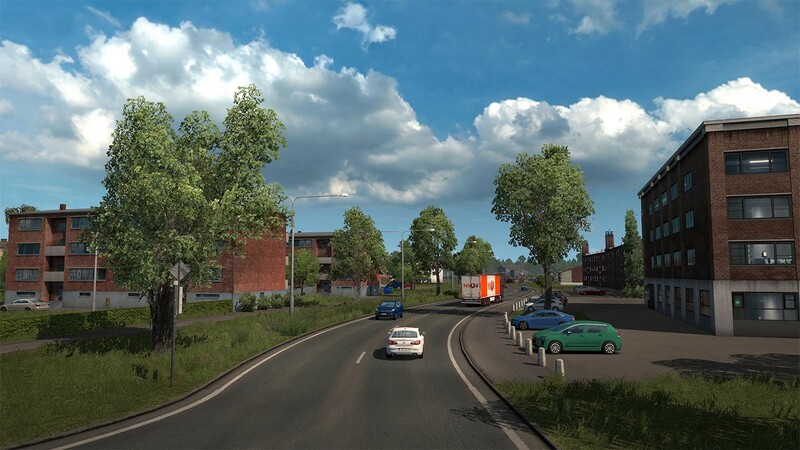 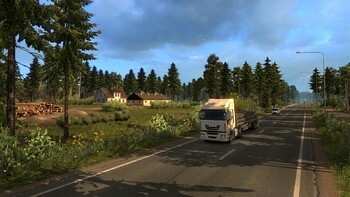 Buy Euro Truck Simulator 2 - Beyond the Baltic Sea as a Steam Key. 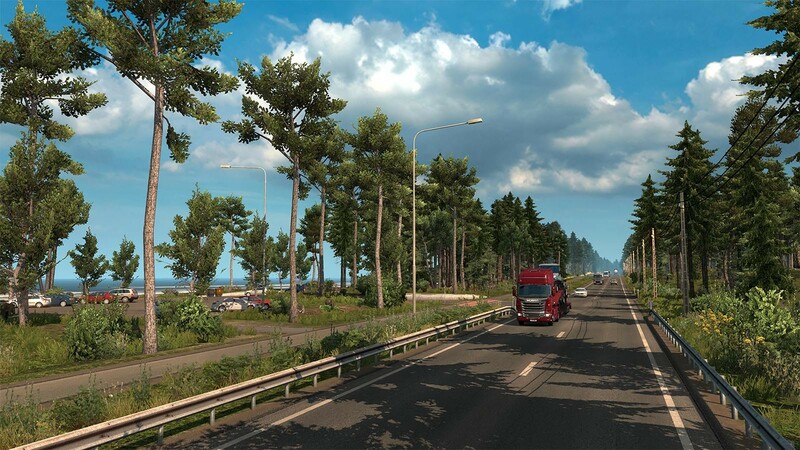 (C) 2018 SCS Software. 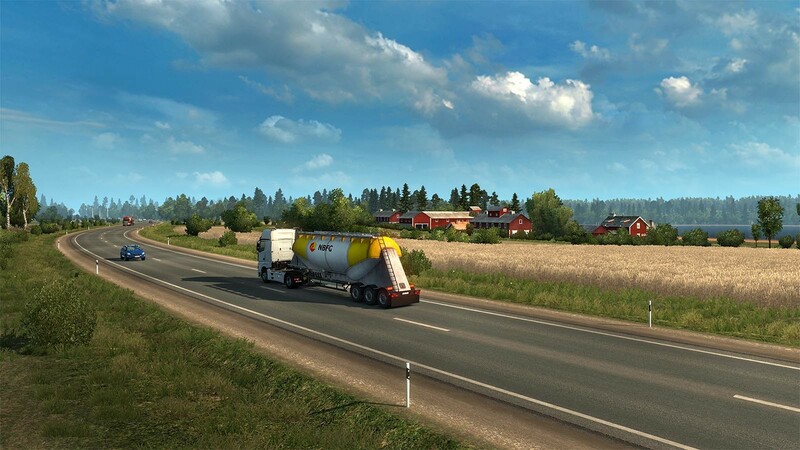 All brand names, trademarks, registered marks, logos, and symbols on vehicles in the game are property of their rightful owners. 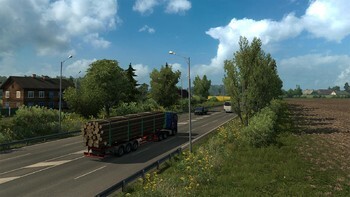 Used with kind permission. 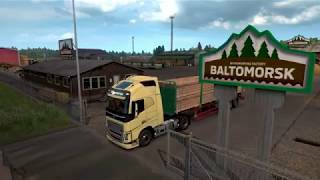 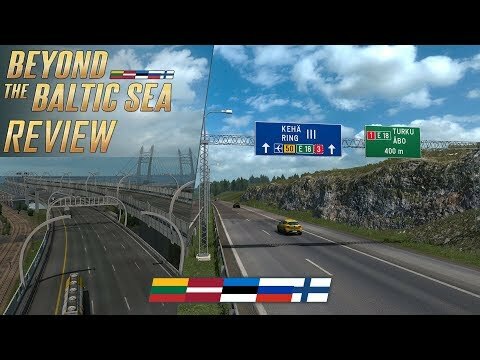 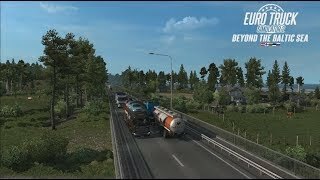 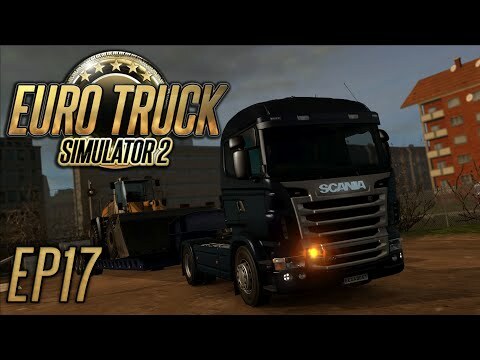 Problems with Euro Truck Simulator 2 - Beyond the Baltic Sea?